There are those who love, and there are those who hate Christmas. I, for one, am not one of those who in November is already setting up the tree, but neither am I the Grinch. But one thing that I hate in this season is shopping malls filled with people who turn blind and crazy. To combat this fever and keep the spirits high, I believe that Christmas markets can be a solution. Yes, they aren’t free from confusion, and the wholesale prices are far superior to what we liked to have. However, there’s nothing better than strolling through Christmas in Europe, with a warm beanie or hot chocolate warming our hands. For this article, I’ve gathered information on some markets that I think are the most important. One is in my country, Portugal, the rest in some other European capitals that are famous for maintaining this tradition. Hope you like it! Last year, the Town Hall Square was filled with small wooden houses and decorations, in a very welcoming Christmas market. This year there’s still no confirmation on it, but the Eduard VII Park is going to receive the Wonderland Lisboa. 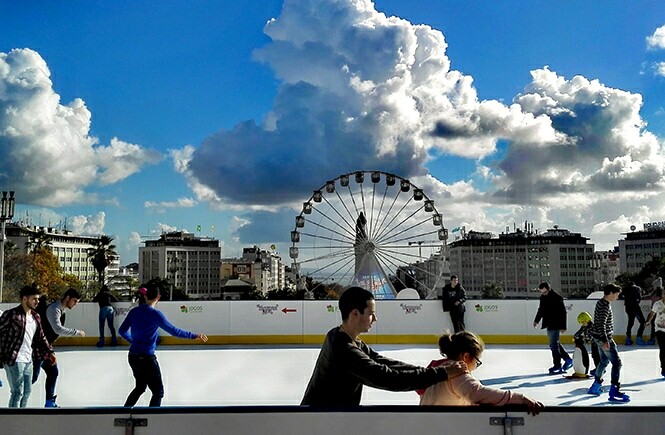 From December 1 to January 1 all visitors can enjoy ice skating, a Ferris wheel, several carousels and of course the Santa Claus village and the traditional Christmas tree. You can also find exhibitors with gastronomy, handicrafts and other typical Portuguese products. 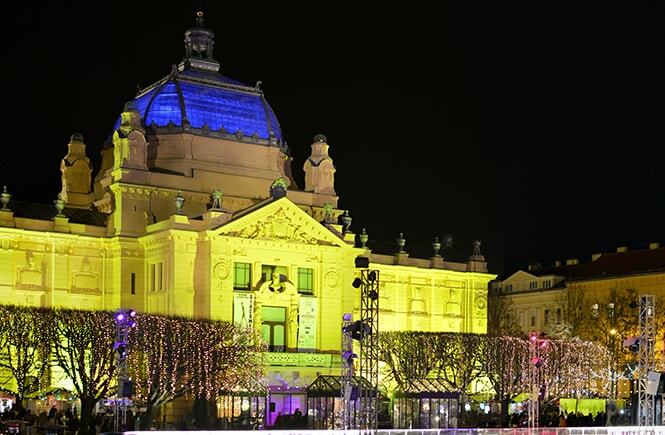 Zagreb accumulates titles of “best Christmas market in Europe” and not for less. The main square of the Croatian capital, Ban Josip Jelačić, and the Zrinjevac Park fill up with Christmas magic. Dozens of stalls with gifts for all tastes and thousands of lights are waiting for you, not to mention the local gastronomy or dance performances. Paris is the capital of France, but Strasbourg is the French capital of Christmas. 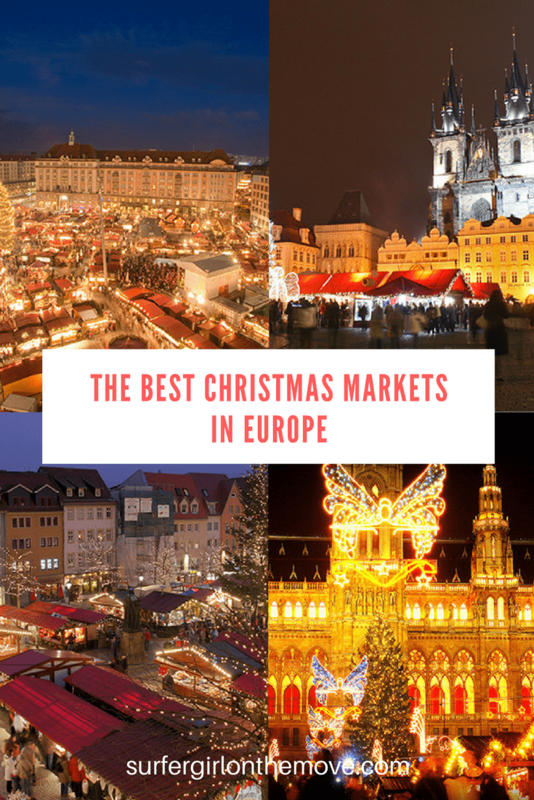 This is the oldest Christmas market in Europe, and nothing is left to chance. There are 300 stalls spread across the city, a living nativity, as well as concerts and musical shows. 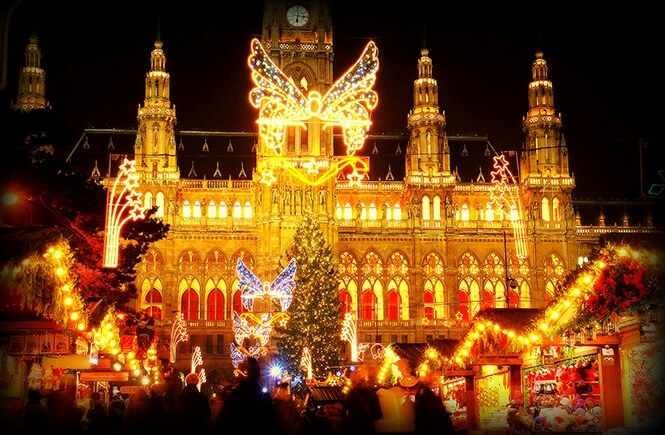 Vienna is by itself a capital that enchants with its architecture and history. Now, imagine its main squares “dressed up” for Christmas. Two of the places to visit is the Town Hall Square and the front of the Schönbrunn Palace. Here are plenty of stalls selling crafts and activities for the younger ones. 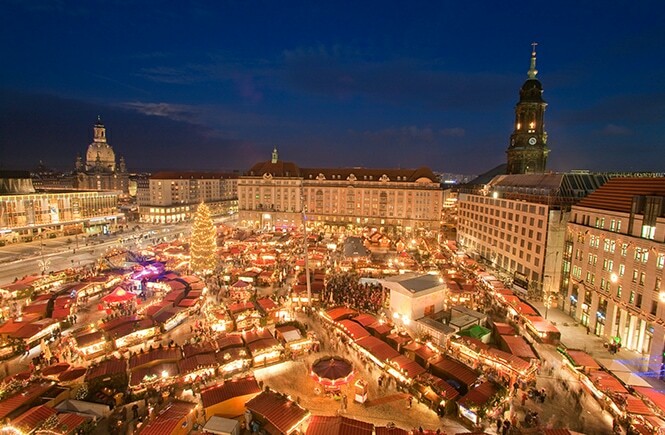 Lights that transform night into day, hot wine and music fill the oldest market in Germany: the Dresden Striezelmarkt. I’m talking about a market that’s already in its 583rd edition (!) and that every day offers lots of activities for children and adults. A unique atmosphere, full of gifts and flavors! The perfect excuse to pass Christmas in Europe. 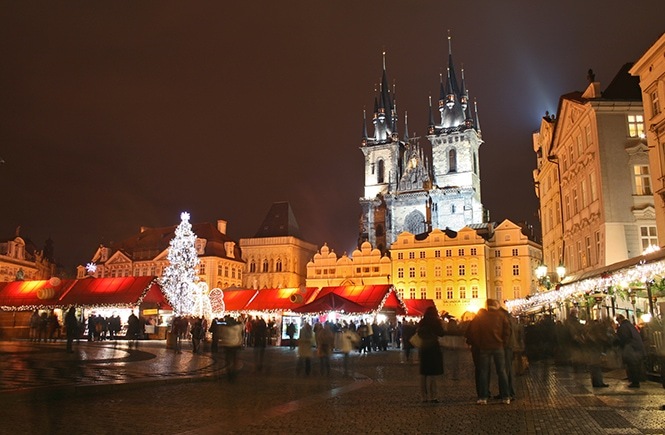 The capital of the Czech Republic is also no stranger to the usual Christmas festivities. Throughout the city, events are multiplying, but it’s in the historical center that the Christmas markets tradition is kept alive. Aside from being the ideal place to shop for gifts, there’s no better place to try local food, such as the Trdelník, a typical hot sugar-coated cake. 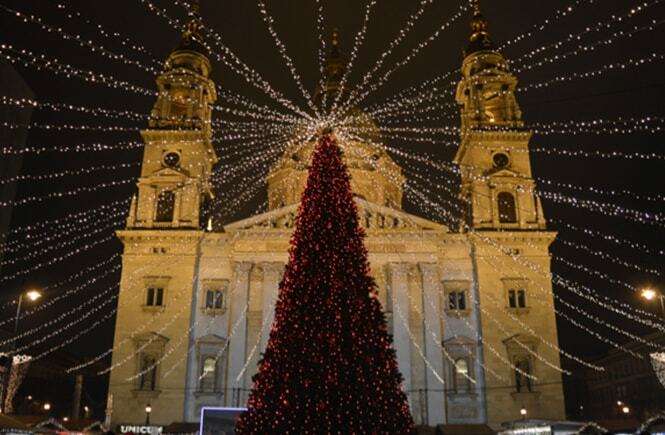 The square in front of the big Budapest cathedral is the place to go this Christmas in Europe. Every day the facade of the basilica is illuminated with video mapping, more than 80 vendors sell handicrafts, and Zrínyi street will be the preferred spot for those who have a sweet tooth. And there’s also ice skating available for visitor’s delight. Also in the historic center of Brussels, you’ll be able to see video-mapping shows. But not only. 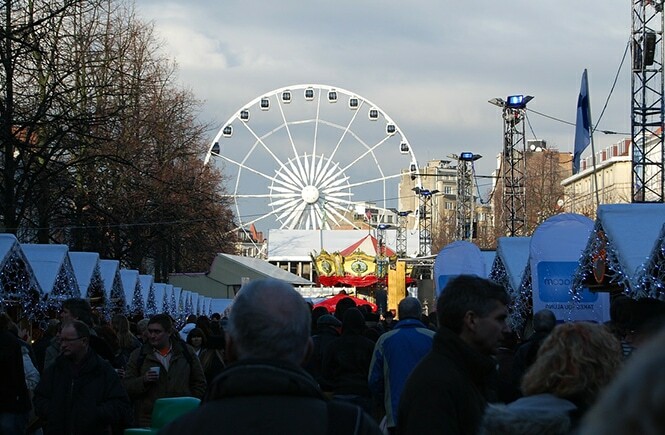 In the capital of Belgium, Christmas is synonymous with colored stands and lights everywhere. A big Christmas tree marks the scenery, as well as ice skating, a Ferris wheel, and the carousels. 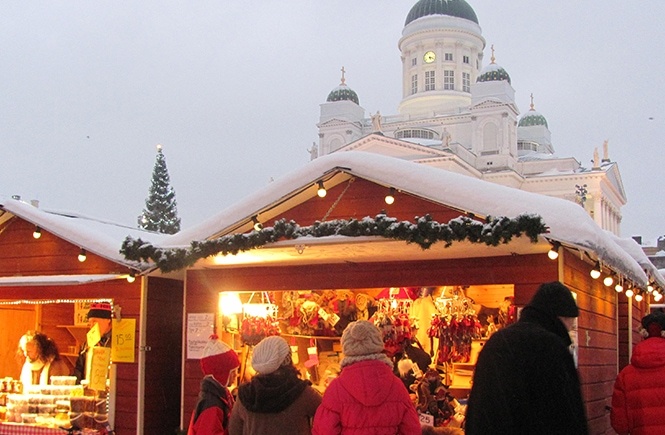 As cold as it may be, nothing stops the visitors who fill the Helsinki Christmas market. In fact, the festive atmosphere is complete with the first snowflakes that usually drop by these days. 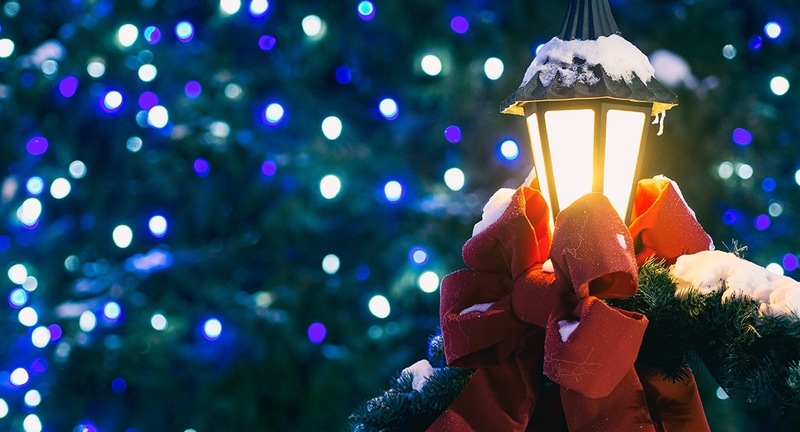 Indulge in all the Christmas lights, the 140 street vendors and the aroma of glóger (wine with cinnamon). What about you? 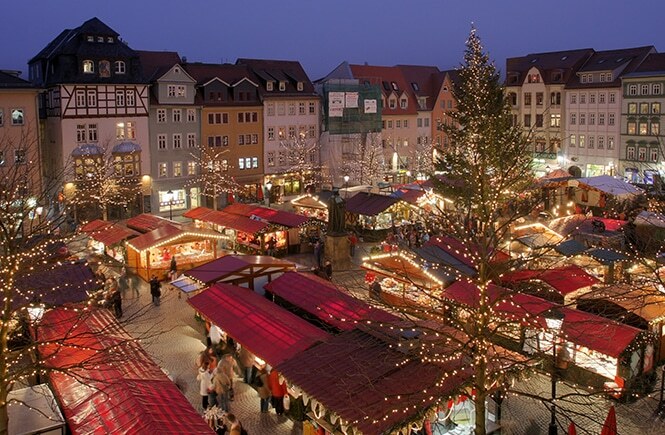 Do you often go to Christmas markets? What’s your favorite? Share your ideas in the comments box below! Hi, Agness. Gald you liked the article. These markets are truly wonderful! 🙂 Merry Christmas!